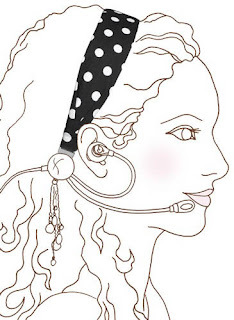 in the earpiece, adjust the mic & there you go-simple & stylish! ideas blending fashion and technology and offer them to you all in one place." Headbands are hip right now, but a headband that's also a headset?